Regardless of what you think of the U.S. Congress and the laws that are passed, it is essential to understand how what our representatives and senators do affects our lives. In fact, many folks just study those actions for a living (e.g. political bloggers). 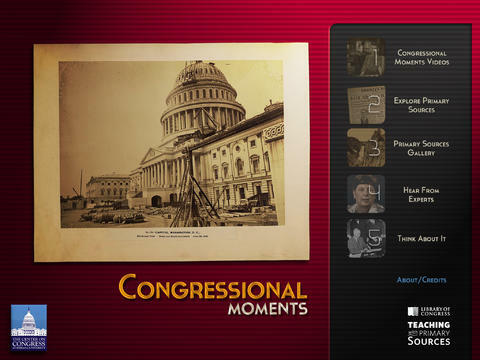 Congressional Moments for iPad is a interesting application that shows key legislation that affects our lives today. 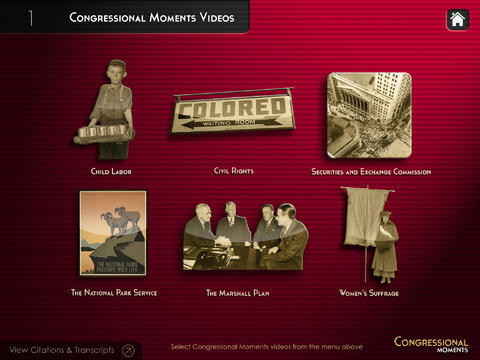 Congressional Moments covers child labor, civil rights, women, and other important pieces of legislation. 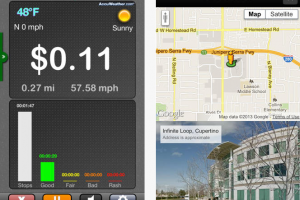 The app includes quizzes and images to help you get a better understanding of the content. In fact, you will learn about the difference between primary and secondary sources when you use this app. The videos included are a plus. Congressional Moments is a useful application for folks who are planning to study political science. The app is available for free at the time of this writing.